Travelling takes a toll on our bodies and minds. Whether you're you're fighting jet lag after a long flight of or spending endless hours on the road, this special Travel SOS video series will help you unravel and unwind so you can feel amazing as you embark on your journey. This class is, we think, the perfect balance! With balance of movement and stillness. The first part of the class is focused on fluid movement, and the second part is more restorative, a yin class. With plenty of hip stretches, the class is ideal for stretching after periods of sitting or after work or travel. We love practicing this class early evening, first to move to get the stress of the day moving out of your body, and then the yin to soften and release into the evening. 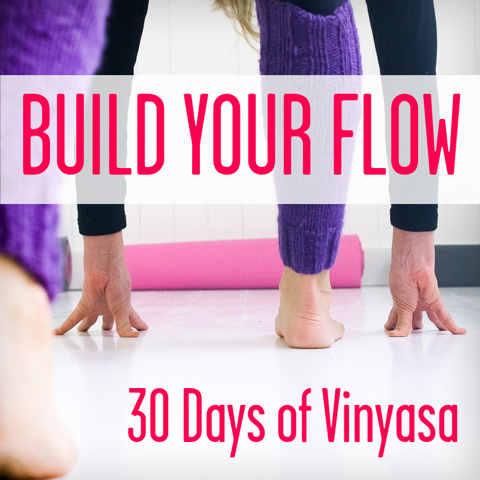 You might need some blocks or cushions for support during the yin part of the practice. A hip and hamstring focused lengthening yoga class. A fantastic class after a workout or a run, or even perfect for after you've been travelling to lengthen your hamstrings and hips and feel a deep release. Part of this class is near a wall. The second part of the Happiness Toolkit are poses to lift your mood. The focus here is on hip-opening, perfect if you have a sedentary job or have been travelling a lot, or are an athlete and have been working on your strength. This flexibility class gives strong hamstring stretches, forward bends, and hip opening in pigeon pose. An all levels class. Beginners will need to be disciplined and not explore the 'edges' of all the modifications. Intermediates have plenty of modifications to keep their flexibility challenged! A yoga class to get your sneaky stretches whilst you're on the move. You can easily do these moves whilst on the move. These moves are so subtle your travel companions won't even know you're practicing. You'll keep your toes, feet, ankles, knees, hips and whole of the spine flexible and happy and healthy whilst on the move. A class that takes place entirely on the wall for lengthening your hamstrings. Ideal if you've just had a day seated, travelling or at work, or after running or cycling, which can really shorten your hamstrings - poses which are ideal for lengthening the hamstrings, not if you have any hamstring injuries, but pefect for gentle lengthening and for relieving lower back pain. You will need two yoga bricks. A breath-work (pranayama) and twisting class designed to get sluggish digestive systems working. 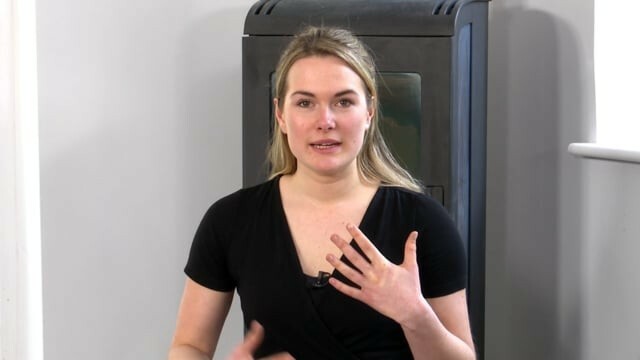 Great to help detox, or eliminate stagnant energy as well as for improving the circulation, this class is great for simple explanations of breath-work techniques. Perfect for after travel or for during a cleansing/detox programme. An athlete's class and also wonderful for those who have just been driving, on a flight or been sitting for too long. The hips and the hamstrings are targeted in relaxing, supine stretches. This class is wonderful for your lower back and will give you spaciousness back in your spine and hips from the hamstring stretches. A calming Yin yoga class with a focus on the hips, great for after a tough sports practice - hip openers are ideal for runners, cyclists, triathletes - and perfect for after a long car journey or a long, seated day at work. A beautifully restorative class focusing on finding ease and deep breaths through opening the hips and releasing the lower spine. A gentle, rejeuvenating hatha yoga class ideal for getting your jet-lagged body back to form. With poses great for assisting circulation, reducing swelling and unravelling the hips after long periods of sitting, this yoga class is perfect for grounding after travel. You will need blocks and access to a chair or support to prop the feet up on. This post-travel sequence is great for getting movement back into the spine, hips, legs and shoulders after a long period wihout being able to stretch out. The class starts with gentle lateral stretches and then gets more dynamic and fun. This class is fantastic after travel, the office or as a morning energiser to get you going for the day. This post-travel sequence is perfect for easing hips, shoulders and backs. Travel does create downward pressure on backs, shoulders and hips, a tightening and weakening of muscles. This class is designed to aliviate pain and discomfort from the travel or from sitting still for lengths of time. A great class after any long journey to stretch out, or indeed after a day sitting in the office.